A while ago I was very generously sent the Black Moon Orb of Light Palette to share with you. 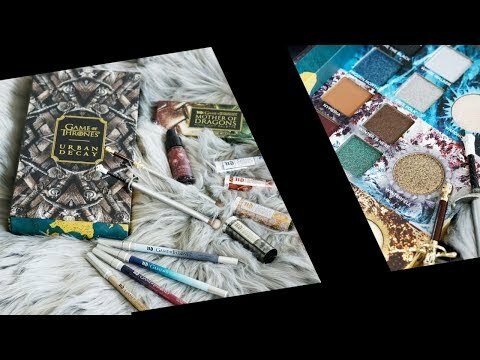 Black Moon Cosmetics is a cruelty-free and vegan indie beauty brand. They recently started being carried at Riley Rose. 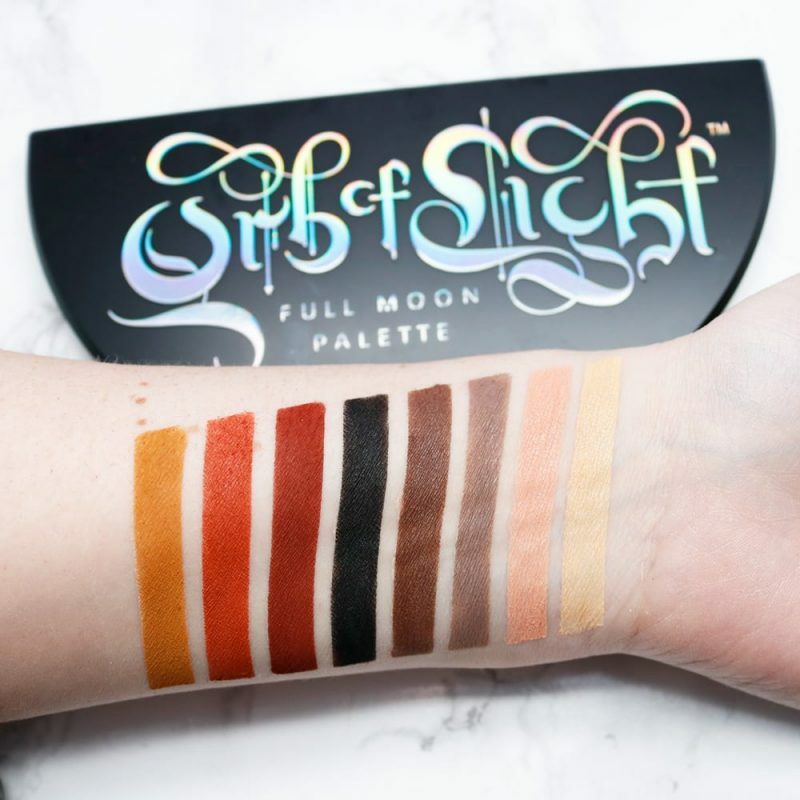 The Orb of Light Palette is the first eyeshadow palette that Black Moon has released. $48 Net Wt. 17.00 g/ 0.6 oz. I love the packaging! Love it! Black Moon did a wonderful job in designing the packaging to be beautiful and have a gothic or witchy feel. The half moon shape is sturdy and easy to fit into most makeup bags for travel. I like the layout for the colors. I do wish the shade names were printed on the inside of the palette under each color. There’s a nice mirror inside for those of you who love them. The Black Moon Orb of Light Palette was teased heavily on social media. I was so hyped up to see what it looked like inside. Once I saw the inside I was majorly let down. It’s a warm neutral eyeshadow palette. With a name like Orb of Light, I had expected a duochrome palette… something with complex and interesting colors. The Black Moon Orb of Light Palette color mix is interesting to me. It’s very yellow toned. New, described as a warm ivory is extremely yellow toned. Strawberry Milk, described as a dusty pink, is a light yellow-toned peach on my skintone. Blood, described as dried blood red, is more of a reddish brown. Harvest is a deep dusty orange with yellow tones. Worm is a dijon mustard yellow. Wolf is supposed to be a deep warm brown. Cold is a taupe brown. Black is a black. I found the Black Moon Orb of Light Palette eyeshadow formula to be similar to Sugarpill for me. It’s ultra pigmented, but I find the formula hard to blend. I had much better results when I used very fluffy brushes with a light hand. If I didn’t concentrate on applying with a light hand (I’m normally heavy handed), I ended up with an unblendable mess that was hard for me to fix. Black Moon Cosmetics calls this a gothic palette and I see nothing remotely gothic about it. It’s an eyeshadow palette made up of staple warm neutral colors. A true gothic palette, in my humble opinion, would have a true red, a balanced purple, a black and a white. Check out my Goth Capsule Makeup Collection to get an idea of what I would put into a goth palette. 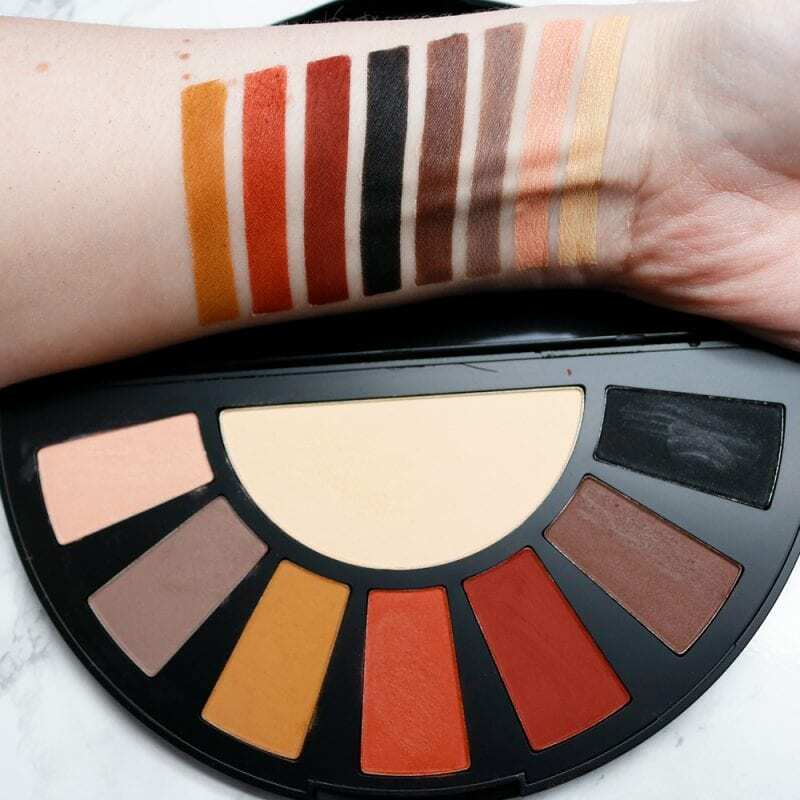 If you’re new to makeup and don’t have a warm neutrals palette, this might be a good choice. I do feel that this particular blend of warm neutral hues is unique, as most neutral palettes don’t contain a mustard yellow or red. Oranges are plentiful, that’s for sure! If you’re looking for a vegan staple neutral palette, this might fit the bill. 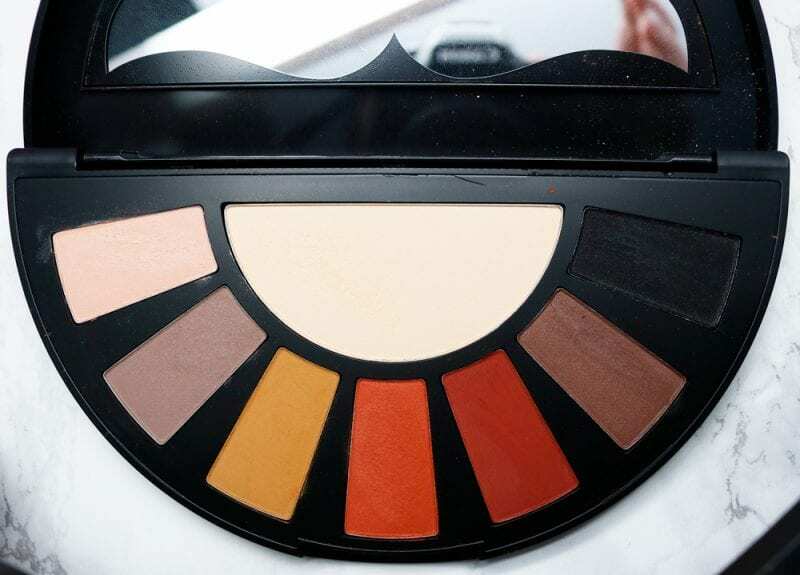 If you’re someone who has been into makeup for a long time, you probably don’t need this palette, unless you use these colors all the time. 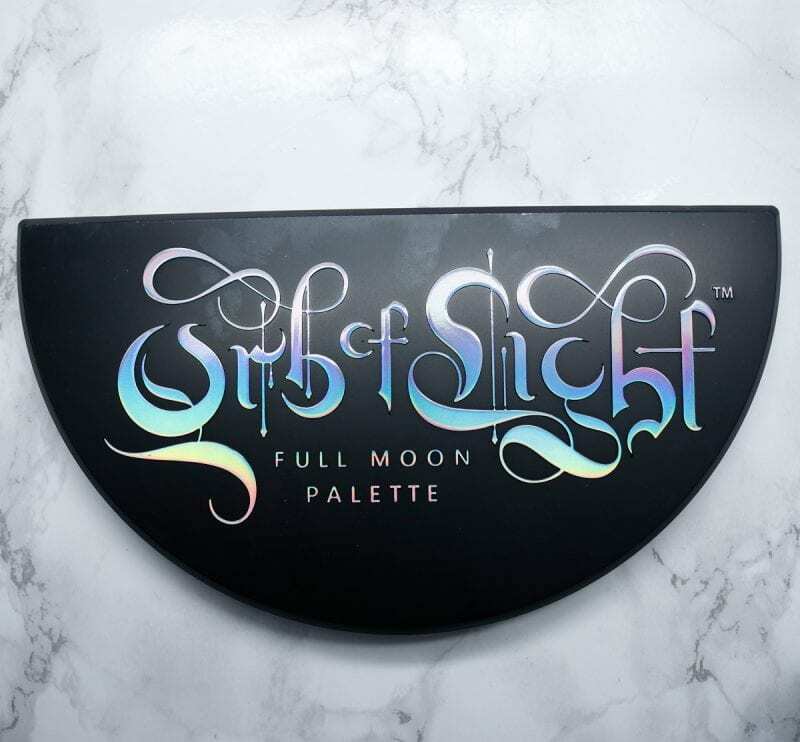 What do you think of the Black Moon Orb of Light Palette? The name really misleads you as to what the colours will be, that’s for sure, but the swatches do seem to show strong colour payoff, so that’s a plus. You’re right! I don’t see a shade like Worm often so I love that they have a unique shade in there like that. I also love the name of the palette, the gorgeous packaging, and the beautiful shade range! 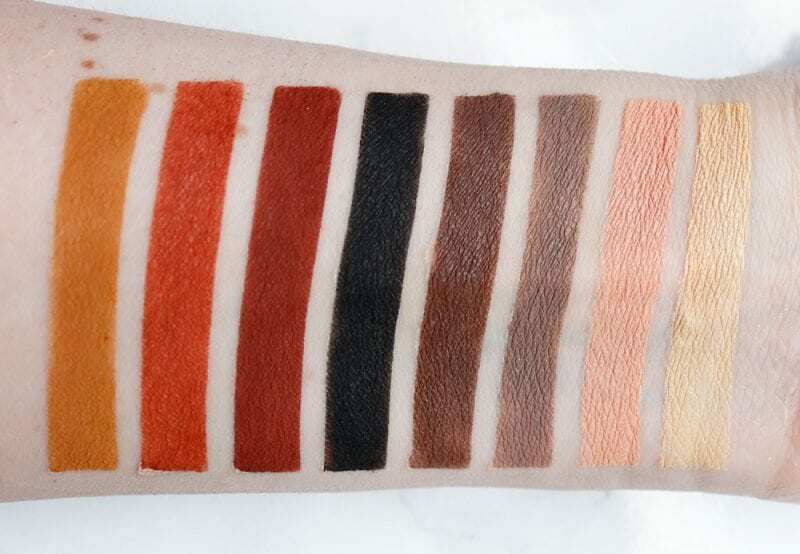 Beautiful swatches. I too love the packaging and i agree, this is a well rounded warm neutral palette. I would definitely consider it if I didn’t already have a ton of neutral palettes! I think the palette is very pretty, but I was surprised by the colors, too. I like the colors just fine. However, the packaging is goth, but not the color selection. Based on the moon packaging and goth hype, I was expecting matte black, matte white, a matte purple, 2-3 purple shimmer shades, a matte red (blood moon? ), and a shimmer white-lavender-pale blue multichrome. Yes, this was so disappointing! I was quite intrigued by the name and envisioned that the shadow inside would look much like the cover of the pallet. I certainly have most of these colors and the ones I don’t are colors I personally wouldn’t wear anyway. Considering I actually don’t have that big of an eye shadow collection it’s surprising that there’s nothing uinque in this palette for me. 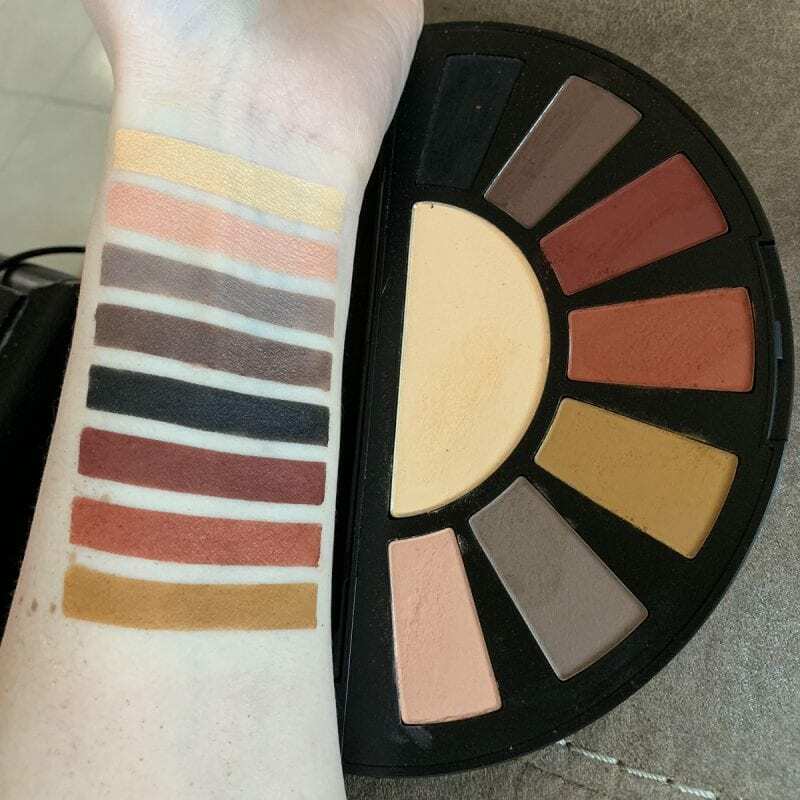 My first impression was that this isn’t a very unique palette, but the orange, red, and yellow shades in it do seem brighter than most other warm neutral palettes. The Strawberry Milk shade looks out of place to me in comparison to the brighter colours. And I much prefer buildable mattes as opposed to very pigmented ones, so I will be skipping this palette.